Plaque dislodgements from the aortic wall may induce neurological complications in adult patients undergoing extracorporeal circulation (ECC) in cardiac surgery. Embolization of these plaques is correlated with high wall shear stress from the placement of aortic cannulae in the aortic arch. Optiflow helps to reduce shear stress on the aortic wall. 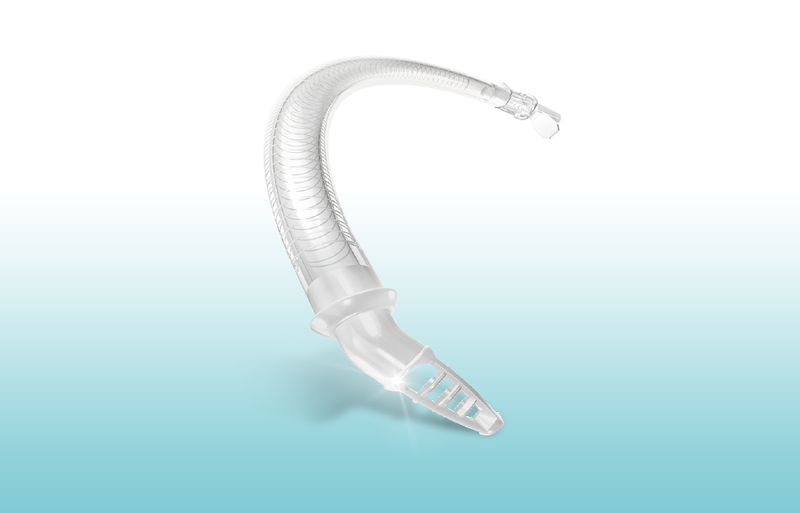 Its unique, 3-dimensional dispersion basket tip design reduces the pressure gradient along the cannula. This allows for a more natural physiological flow that is demonstrated to reduce wall shear stress by up to 50%. As a result, it has the potential to reduce ECC-related complications such as stroke, endothelial damage and hemolysis.1 Designed for direct arterial cannulation, our Optiflow cannulae are available with straight and bent tips in 21 and 24 Fr sizes to accommodate all patients.